Sony mobiles in India has introduced Xperia E4 that offers ease to use, big screen and powerful battery with a premium design, all in one. 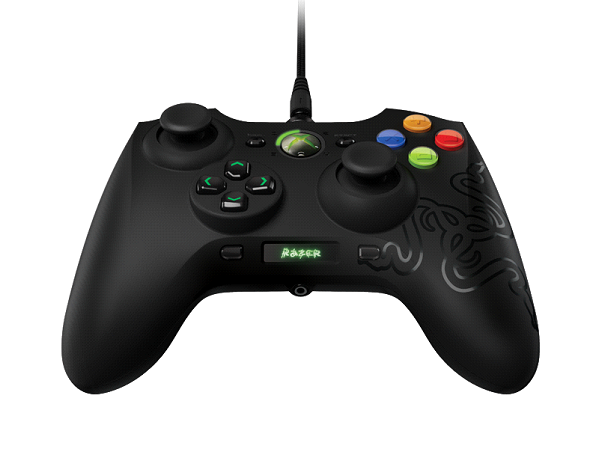 This article brings you some useful features of this newly launched beauty. 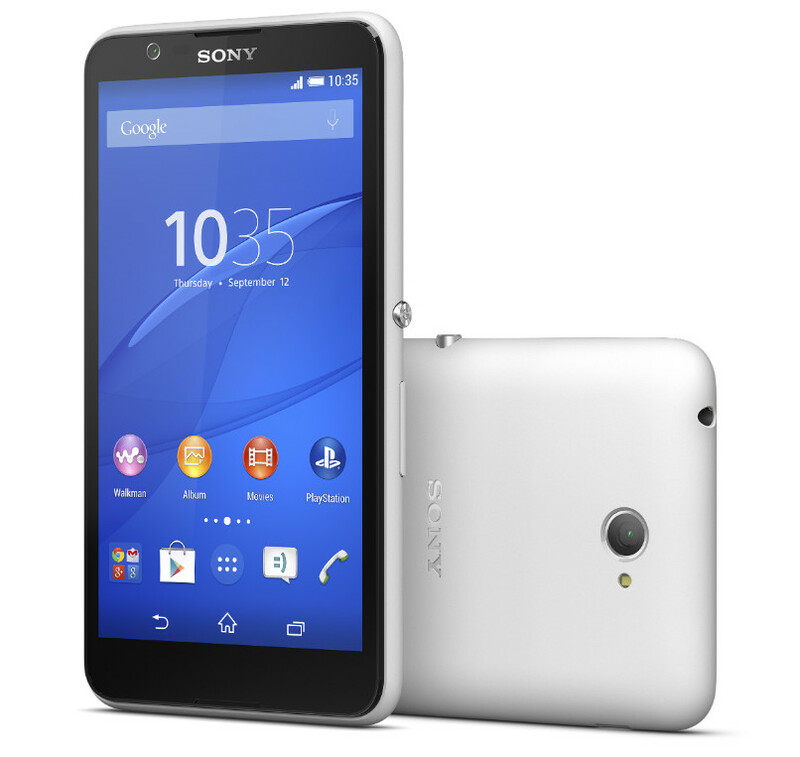 Sony has unveiled Xperia E4 with an affordable price tag with some of the premium Sony features. This device is a compilation of simple design with great screen and a long lasting battery life. This mind blowing piece of invention will blow your minds off as it is an on the go entertainment device that keeps you going on with an ease. This device is built to make users now realize that they can enjoy a smartphone that is easy to use. This device has a premium look that has made this Xperia product famous. Lets know more about the Sony Xperia E4 smartphone. This smartphone features a 5 inches IPS LCD display with a qHD (540 x 960 pixels) resolution. It features Sony’s OmniBalance design that makes it unique from rest of Sony devices. This feature makes it perfect to hold in your hands and even more durable. It comes with curved edges, textured black panel, diamond cut aluminium power button and stainless steel camera ring. The Sony Xperia E4 features 5 megapixels rear camera that features HDR and various other apps that enables you to create pictures including AR fun, Live on YouTube, Sound photo and Sweet panorama. Its 2MP front camera helps you in clicking beautiful selfies along with a selfie app that makes images even better. The Xperia E4 runs on Android 4.4.4 KitKat out-of-the-box. While in terms of battery, this device features a powerful 2300mAh battery that gives you 2 days long battery life. You need not worry about to charge it every night. You can activate Battery STAMINA mode to optimize battery usage and Ultra STAMINA mode that keeps your device running on major functions for a period of a week. Its high performing 1.3 GHz quad core processor permits you to run multiple other apps simultaneously, you can browse the web along with stream videos at a single go. 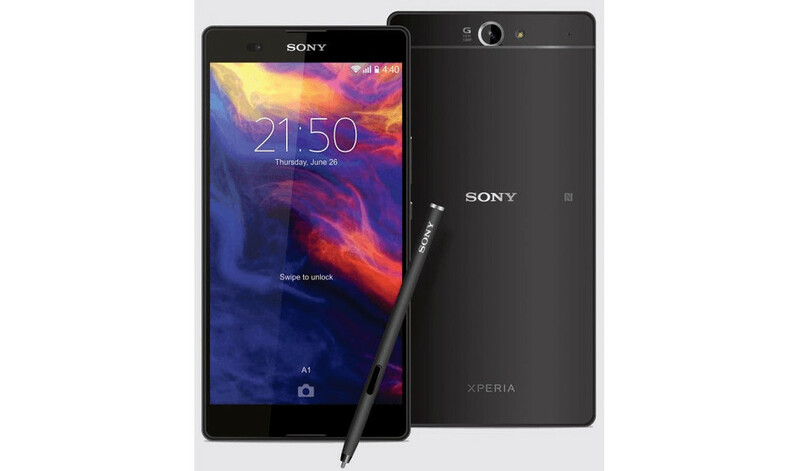 Sony Xperia can be the first choice for buyers those looking for quality handsets with great entertainment and quality performance. When it comes to price, Sony mobile prices are usually high. Though the price of Sony Xperia E4 is not yet revealed, buyers are inquisitive to know about it. The device will be available from middle of February along with its dual SIM variant with same features. If you want to flaunt stylish handset that can be used for long period then you should go for it. This device is supposed to have better processor in this price range. About the Author: Nandan Gupta is a Consumer Electronics Expert working with Zopper.com, which is the best hyperlocal marketplace (online and offline) website & App in India. He is an engineering graduate in computer science and has been closely following consumer electronics & Smartphone gadgets space from last 5 years. He also is a technology blogger for the past 3 years.